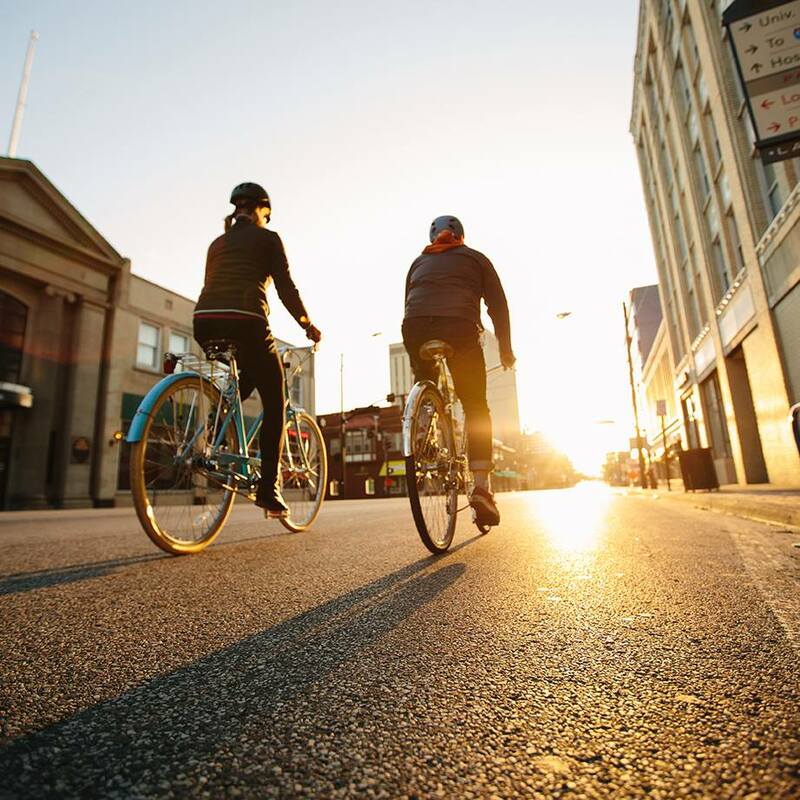 Lakewood is widely recognized as one of the most bicycle-friendly cities in the state, but what exactly does this mean for your business? This free forum aims to convey to Lakewood merchants why being bicycle-friendly benefits your bottom line. LakewoodAlive — in conjunction with Bike Lakewood, the City of Lakewood and the Lakewood Chamber of Commerce — is proud to announce Bikes & Business: How to Pedal Your Way to the Top taking place Thursday, September 21, from 8 to 9 a.m. at Lakewood Public Library. Free and open to all Lakewood businesses, this bike education forum aims to convey to Lakewood merchants how being bicycle-friendly benefits your bottom line. More customers bicycling means stronger connections between businesses and surrounding neighborhoods. Customers on bikes tend to travel shorter distances and visit storefronts more frequently. Furthermore, bicyclists alleviate parking needs while making streets friendlier and more attractive to visitors. Register now to reserve your free spot! This workshop will take place within Lakewood Public Library’s Multipurpose Room in Downtown Lakewood (accessible from Arthur Avenue near the Detroit Avenue intersection). For more information, please contact Ian Andrews, LakewoodAlive Executive Director, at 216-521-0655 or iandrews@lakewoodalive.org.